oops, the RSS gone wild and therefore you got my music as feed, the correct link to get the RSS is added to the MENU now, so just click on it to get the RSS, I will soon sort it out for this site of coure to get it back via the orange RSS feed in the URL line.. here’s the RSS Feed URL: RSS sorry, wasn’t meant to work like this. if you re-subscribe it should work now..
der RSS feed brachte leider meine tracks anstatt die news, re-abonnieren sollte jetzt wieder die news bringen, ansonsten einfach den RSS Link oben im Menü klicken..
Zurück OS X 10.4.10 Firewire Audio Problems? 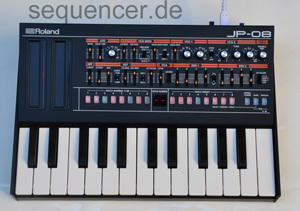 here’s a solution..
Weiter SynthDatabase: Search results changed..